Fantastic customer service. We had a small issue with our order but Matt and the team went above and beyond to fix it and not leave us inconvenienced. The workman ship was also fantastic on our new pet door. I would highly recommended Glass now. Awesome to deal with. Extremely prompt and friendly. Very knowledgable and reasonably priced. Will definitely use again. Fantastic customer service and excellent workmanship. The window replacement was in a difficult location, however despite challenges they were very ready to help. Very affordable price. Would highly recommend. Phoned Monday morning for quote and job was done by Monday afternoon. Very efficient service and would highly recommend. Very quick on quote and repair. Very happy with the work done by Jason, would highly recommend. Friendly and efficient. 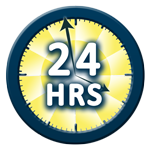 They were punctual, fast, and did an excellent job. Terrific customer service. I would highly recommend Glass Now. Had a fixed window pane replaced. I highly recommend Glass Now. Reasons being: prompt and excellent communication - both over the phone and email - from asking for a quote (which was a lot cheaper than other quotes), making a booking, confirming the booking, and turning up on time. The fitter was excellent and the job was done quickly with no mess. Left the room exactly as it was. Hopefully I won't have any more glass that needs replacing, but if I do I will definitely be contacting Glass Now. Thank you. Hi, I don’t usually do reviews but in this case I thought it would be appropriate to praise and highly recommend Glass Now. The gentleman that replaced our window today was efficient, professional and very approachable. The pricing is also great as I searched through at least 6 other major glass repairs companies and I made a considerable savings with this company. Thank you again and if I ever have a broken glass issue, I will be returning to your business as well as recommending you to anyone needing glass repair/replacement..
Poor communication skills and manner. I rang the Brisbane branch regarding an issue with a glass panel and was immediately directed to phone elsewhere. Assistant was rude and abrupt. If anything to go by, wouldn’t recommend doing business with this person or the company. Excellent price, excellent before and after sales service, efficient, friendly and I would highly recommend this company to anyone needing a glazier. Very disappointed with the lack of service that I had to use another company. After my store was broken into and a glass panel smashed I called your emergency 24/7 number at 2.20am. I was told to expect a call back, 2.5 hours and 2 more phone calls to your company I rang and said don’t bother. I had used you previously with great time response and customer service...I understand you may have other jobs but a phone call back is all I needed! Glass Shelving can be used extensively in both domestic and commercial applications. GlassNow installs toughened glass and slumped glass in custom designs for display and storage purposes. 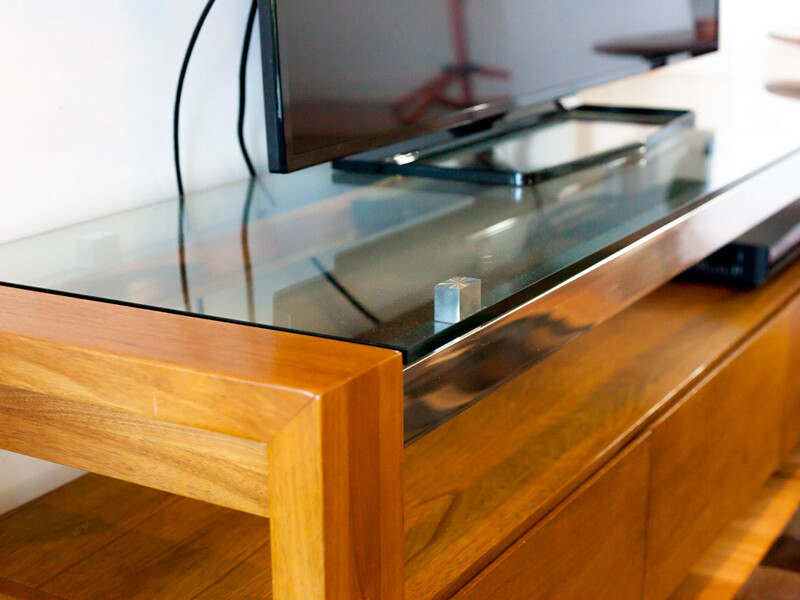 By using tempered glass, the risk of breakage is drastically minimised – helping to keep you and your family or employees safe. Ideal for displaying items in your bathroom, laundry, kitchen or dining rooms, glass shelving offers a sleek, modern look that suits contemporary or classic décor. Simple and smart, glass shelves are suitable for homes and offices, because they’re so easy to clean and add a stylish touch to interiors. For shelving versatility, choose from GlassNow’s range of shelf designs. Glass shelves offer a minimalistic, visually appealing option that provides a stylistic change from wooden, MDF or metal shelves – and are ideal for repurposing those small nooks in your home. Thank you for the unbelievably quick and professional glass replacement. I’ll tell all of my friends about your services. Words can’t say how pleased we are with your services. You made the installation a breeze!! Thank you guys for all of your hard work. Simply amazing! You solved my problem. I highly recommend you guys. Thanks again!! Thank you Glass Now for offering competitive pricing, excellent glazing service. Wanted to thank you & the installers for a great job. Very professional right from first contact. Certainly keep you guys in mind for other work. The best Glass & Glazing service I’ve ever used! I highly recommend Glass Now to anyone looking for a fast and professional glass repair. FOR ANY INQUIRIES, ADVICE, RECOMMENDATIONS, QUOTES OR BOOKINGS YOU CAN TALK TO OUR QUALIFIED TRADESPEOPLE ON 1800 686 693. GlassNow™ provides Top Quality Emergency Glazing Services to Australian businesses and households. GlassNow™ is an Australian-owned and operated glass company that has been in business since 1991 and services Brisbane, the Gold Coast, Sunshine Coast and most of southeast Queensland and northern New South Wales. Our qualified glaziers are emergency replacement glass specialists. GlassNow supplies all types of glass products along with the certified tradespeople to fit them in your home or office. We specialise in insurance claims. Don’t just accept the insurer’s suggestion. Ask for a free no-obligation quote to help you make the right decision. 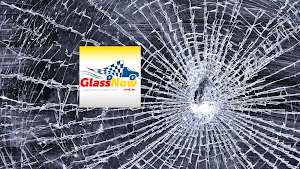 GlassNow™ is an Australian-owned company offering 24/7 glass repairs at affordable prices to suit all budgets. Give the team at GlassNow a call to discuss your glazing requirements. For any inquiries, advice, recommendations, quotes or bookings you can talk to a qualified tradesperson on 1800 686 693. If you want to learn more about GlassNow or have a query regarding our services and products, give call us and talk to our friendly team.